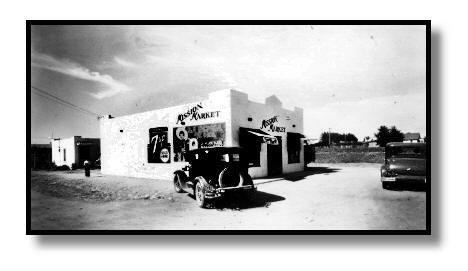 We are looking for photographs, stories and memorabilia regarding the Historic Eastside Neighborhood (also known as Posole). If you have any photos of family members, homes, stores, parties, etc. in the Eastside Neighborhood, please contact us!